Octonauts – Season 4 (2015) – What's New on Netflix Canada Today! A team of adventure heroes who dive into action whenever there is trouble under the sea! In a fleet of aquatic vehicles, they rescue amazing sea creatures, explore incredible new underwater worlds, and often save the day before returning safely to their home base, the Octopod. 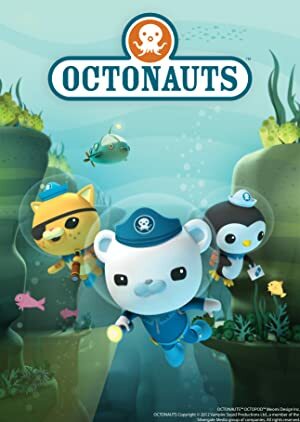 Buoyed by the companionship of three leading characters – Captain Barnacles Bear, Lieutenant Kwazii Cat, and Doctor Peso Penguin – the Octonauts are always ready to embark on an exciting new mission.